It was a weekend full of events. The big thing was Halloween, and the big events were themed around it to some degree. 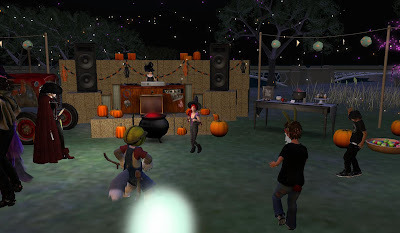 Friday had the Linden Lab organized "Creepy Crawl," which had a few Lindens taking part. Saturday, Halloween Day, had Team Firestorm's Halloween party, which doubled as it's celebration for it's upcoming community gateway. 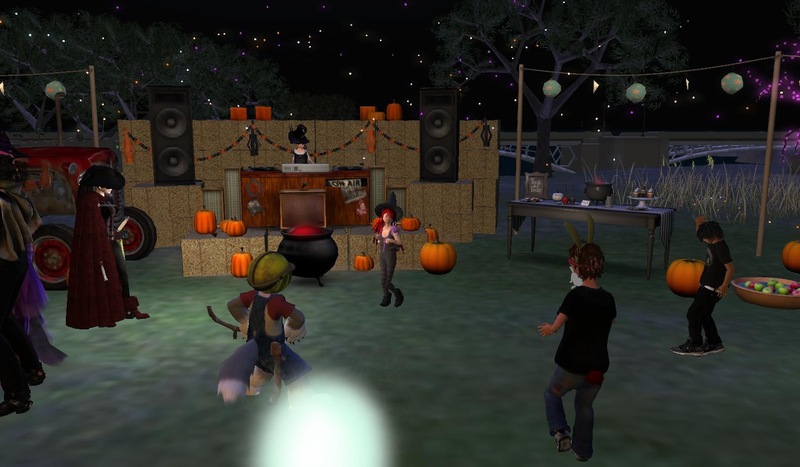 Clubs, communities, and groups would hold various Halloween parties that day, such as American Cancer Society Island, Luskwood, and of course the Newser's neighbors the Sunweavers. Sunday saw the Pony community of Nissan hold it's "Day of the Dead" party. These and other events we couldn't be at took place. Eventually, we'll get to some of these events when we can, But for now, time for rest and real-life work.